At Prestige Med Spa, your therapist will design the massage you want with the therapy your body needs. Therefore, the treatments will vary and change when required. 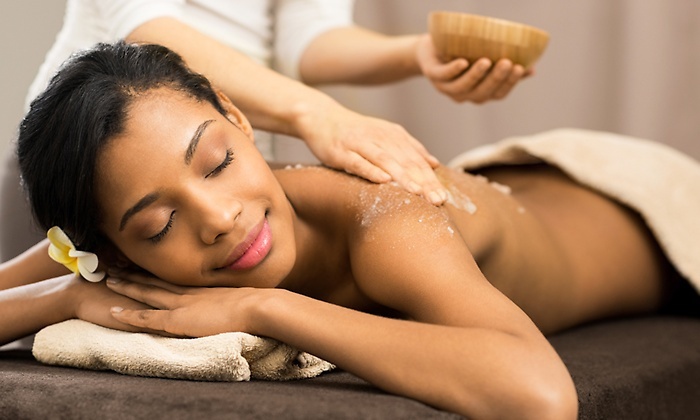 Some of our most requested massages include Swedish, Prenatal, and Deep Tissue Therapy. Prestige Med Spa signature facials are uniquely customized for each client. 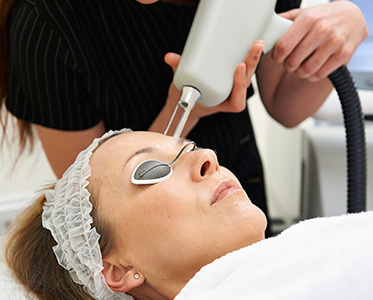 Our aestheticians will address your particular concern and skin type using the finest products available and the latest technology in treatments. You will leave pampered, refreshed, and glowing! Laser hair removal is a procedure that removes unwanted hair. Common treatment locations include: face, legs, underarm, chin, upper lip, back, and bikini line. Prestige Med Spa has the very best consultants. We will offer you a variety of polishes to make your nails beautiful. Our well trained technicians will pamper you while you enjoy a relaxing manicure or pedicure. Our Body works includes Bacials, and Back Scrubs. 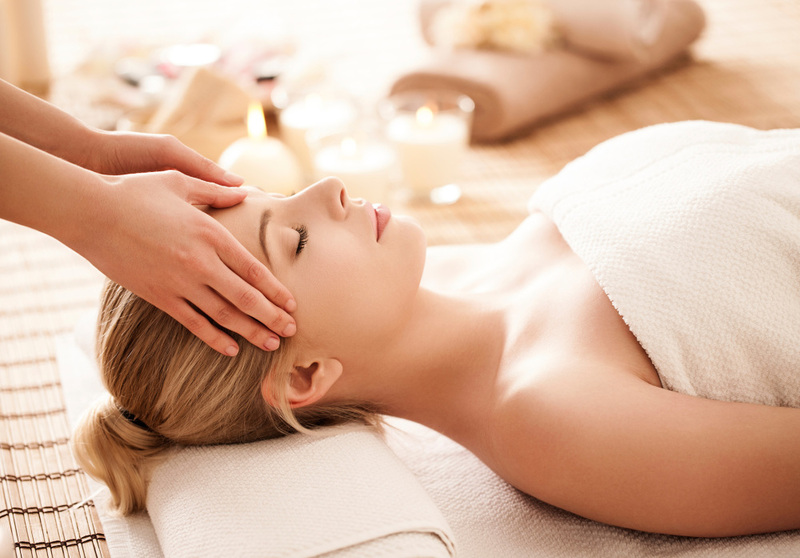 We make sure our clients are pampered and relaxed. An advanced skin care correction treatment utilizing micro crystals to promote softer, healthier skin. 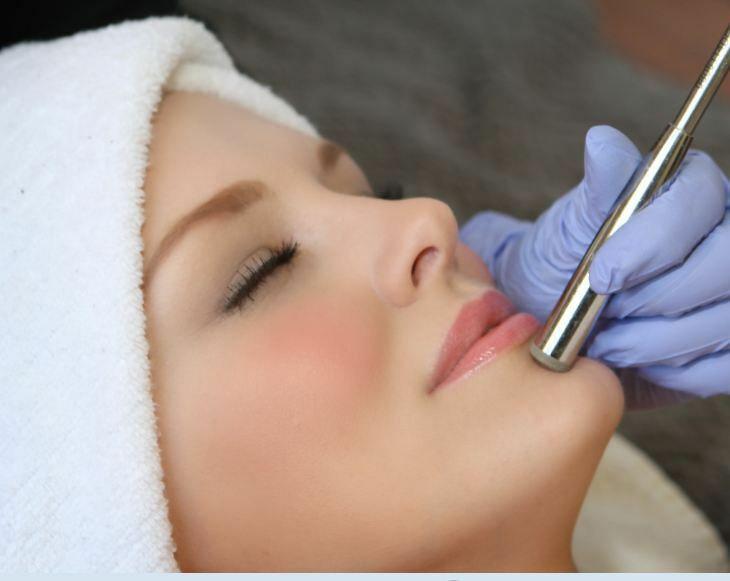 Microdermabrasion treatment also helps refine enlarged pores, pigmentation spots, and acne scarring.